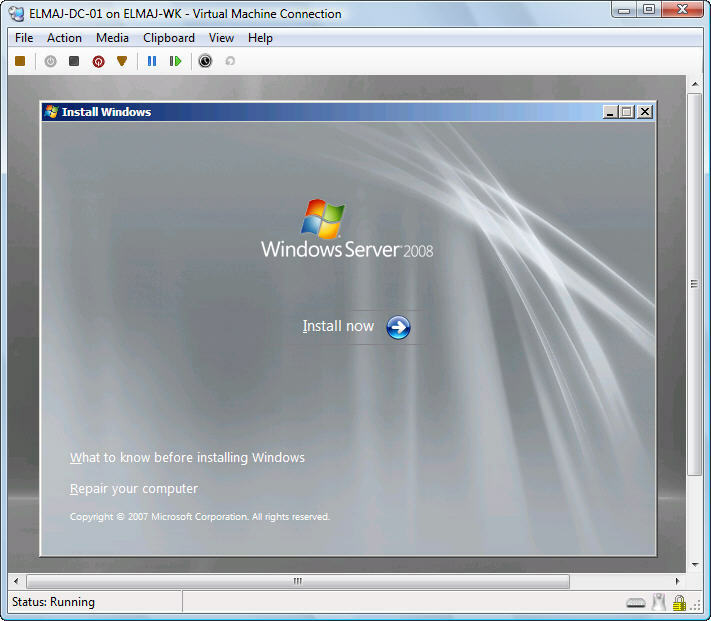 In part I of this article, I pointed to you the prerequisites to install Hyper-V, the differences between Hyper-V and Virtual Server 2005 R2, and then installed Hyper-V on Windows Server 2008. 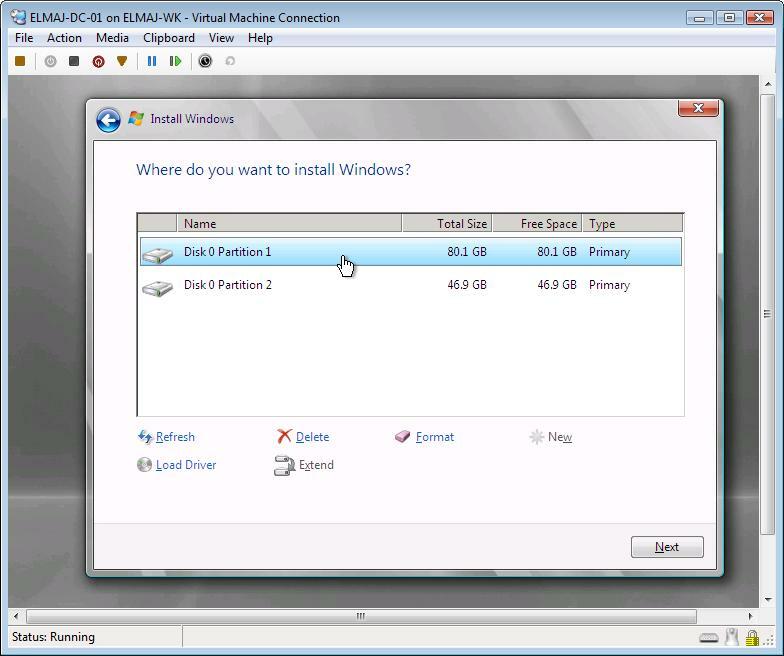 In this part of the article, I will use Hyper-V Manager to create my first Virtual machine and then install on it Windows Server 2008 as a guest operating system. 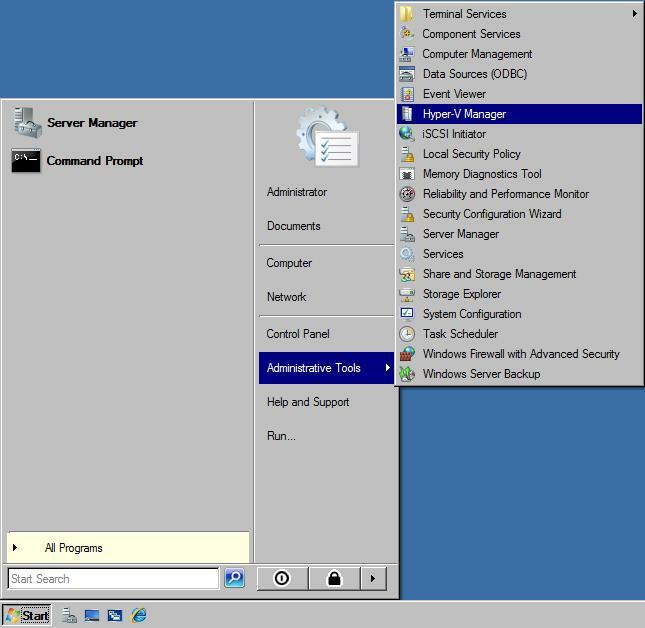 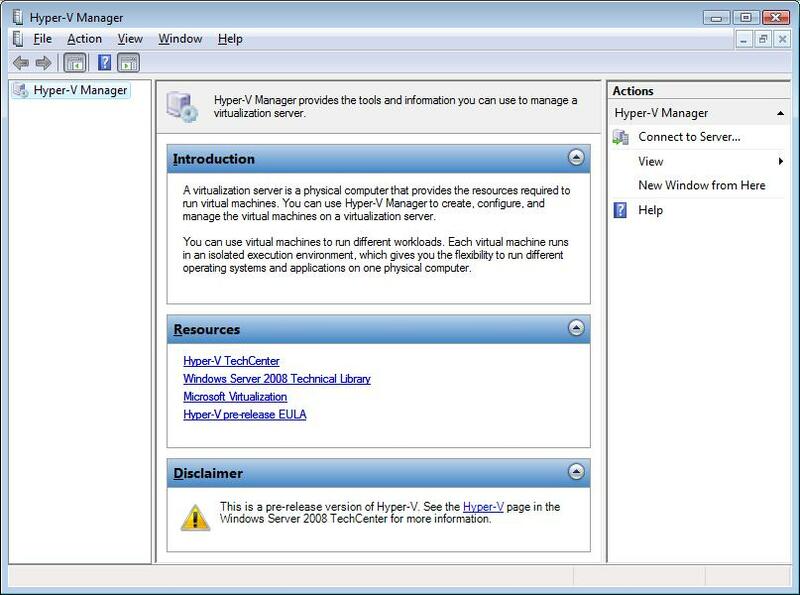 Once you install the Hyper-V role on Windows Server 2008, a new console will be installed on your machine, and it is called the Hyper-V Manager. 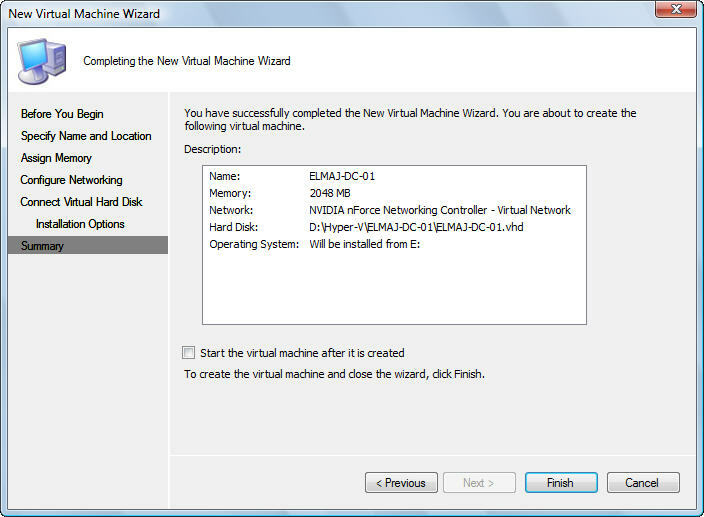 Everything related to Hyper-V is done using this MMC console. 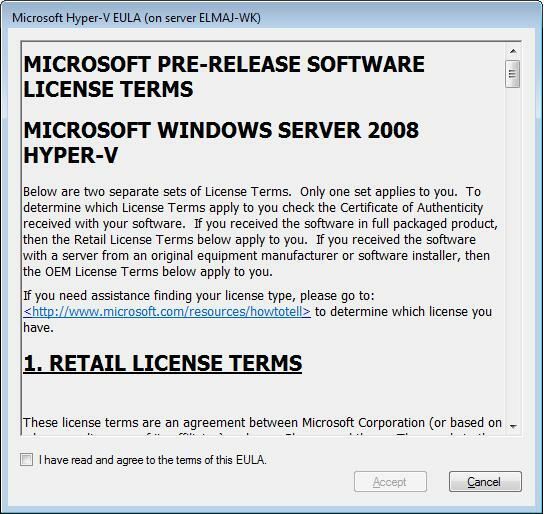 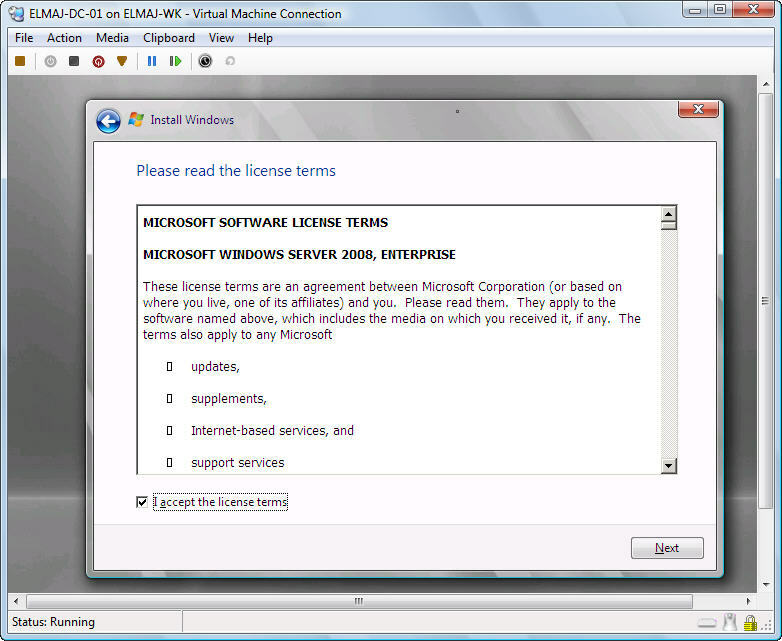 The first time you open Hyper-V, an End User license Agreement (EULA) page will open, take a moment to read it and then enable the checkbox beside I have read and agree to the terms of this EULA, then click on the Accept button. 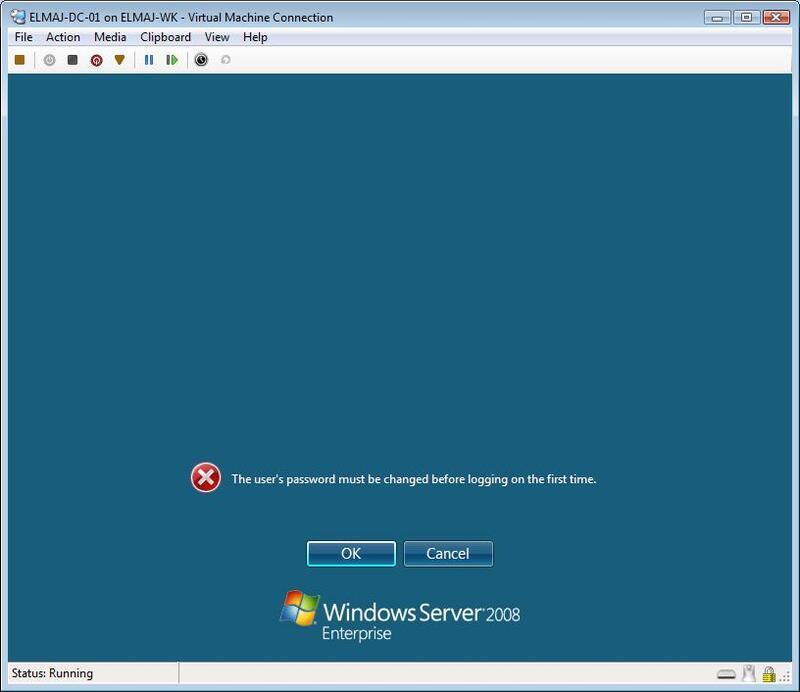 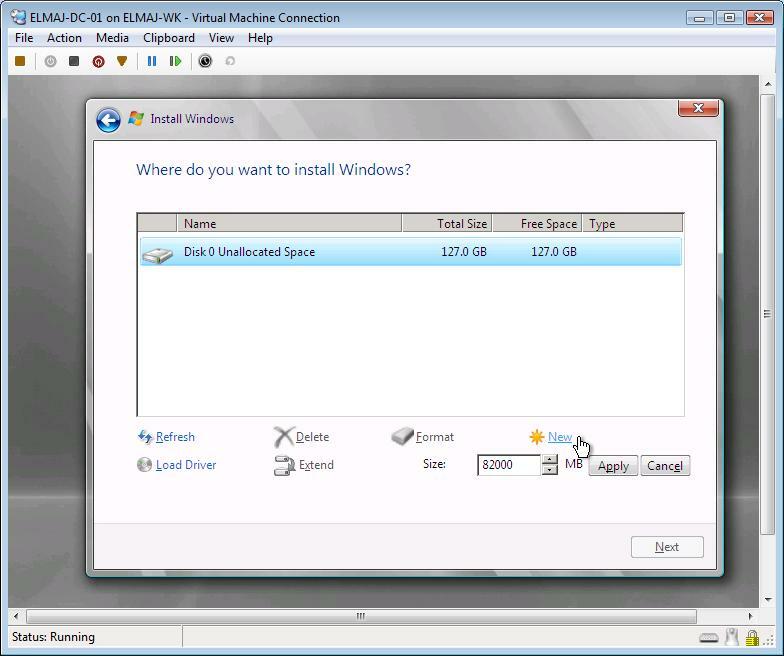 If you clicked on the Cancel button, then you will not be able to connect to any server running Hyper-V until you accept the EULA, which will keep popping up whenever you open Hyper-V or even try to connect to a server that has the Hyper-V role installed on. 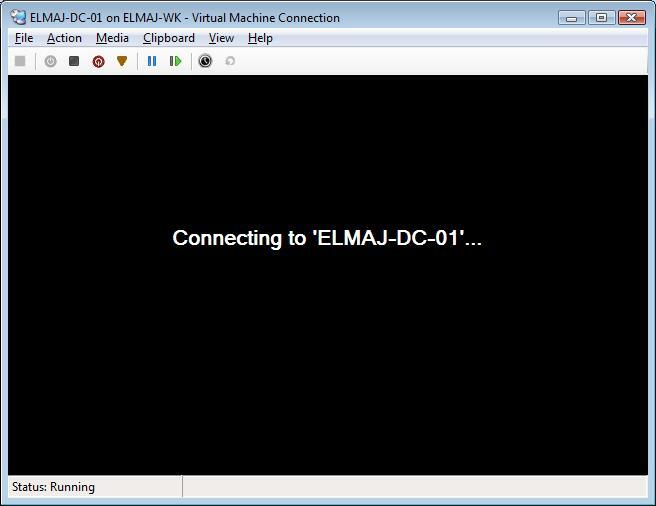 ELMAJ-DC-01 and will store it in the D drive inside the Hyper-V folder. 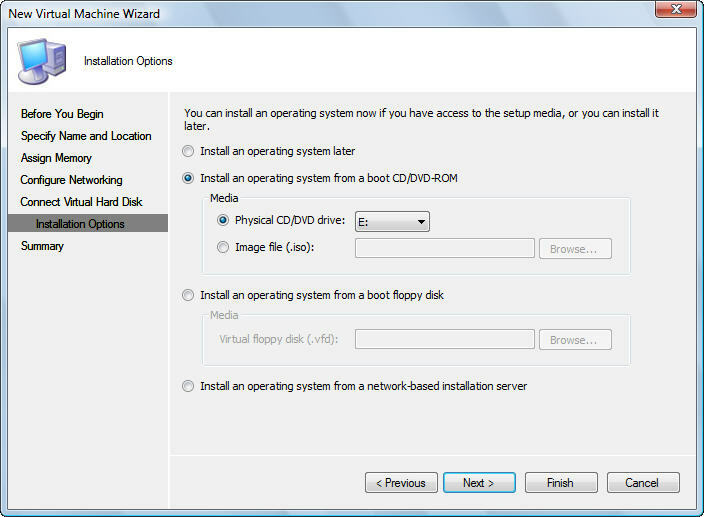 Select the drive / partition you want to install Windows Server 2008 on it and then click Next. 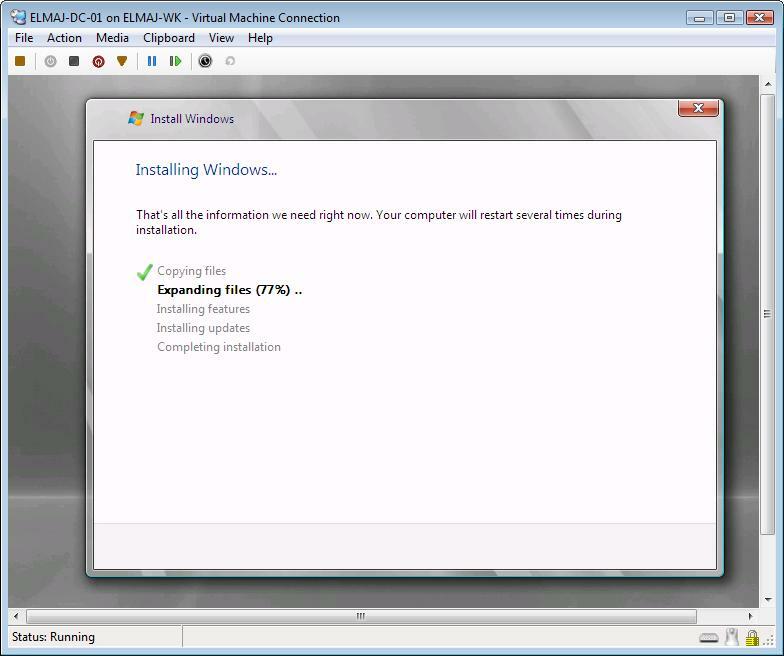 The machine will reboot several times until the installation is completed. 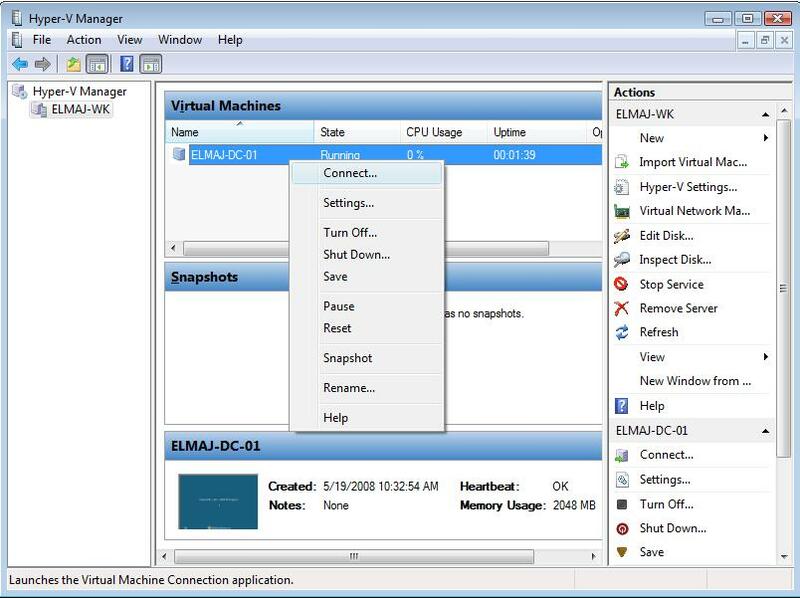 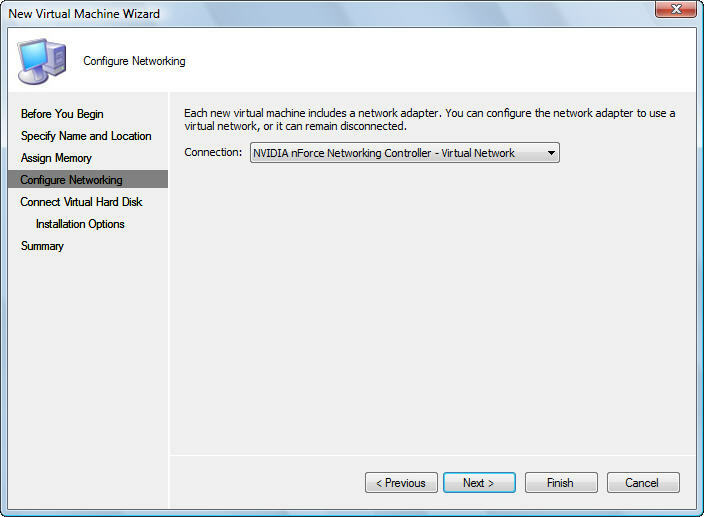 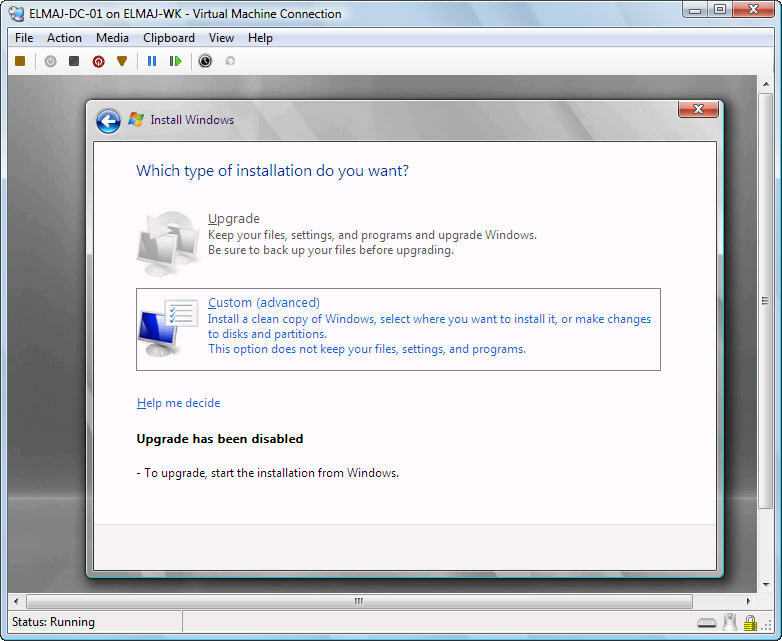 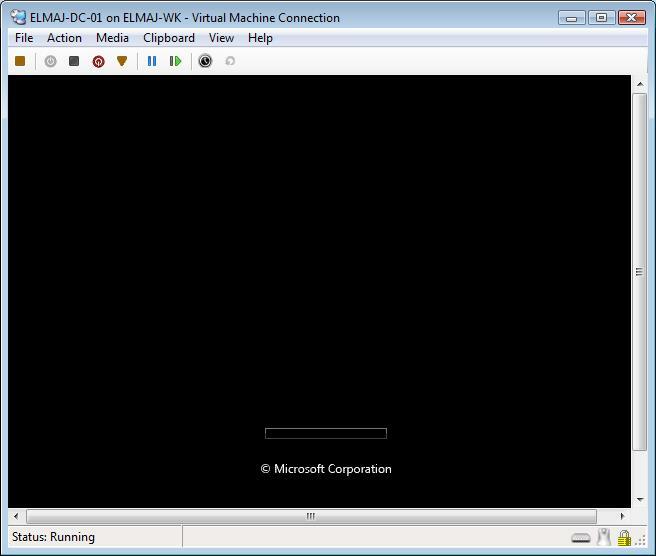 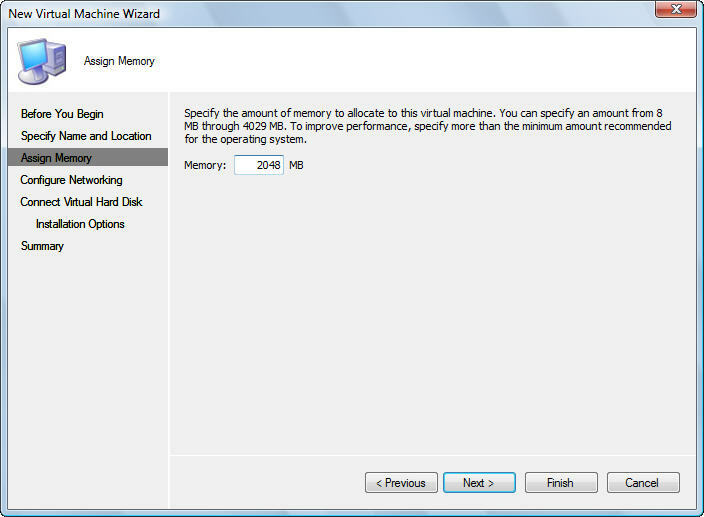 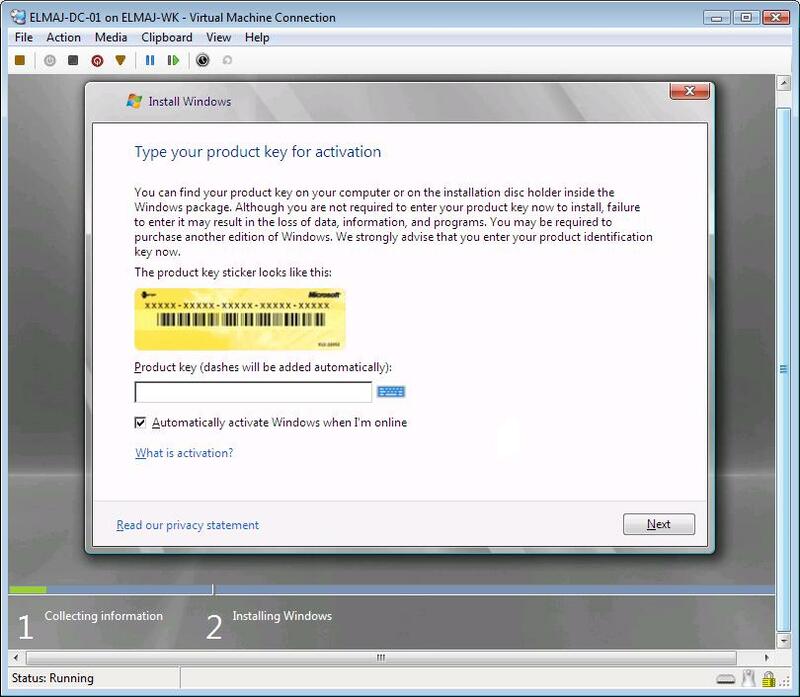 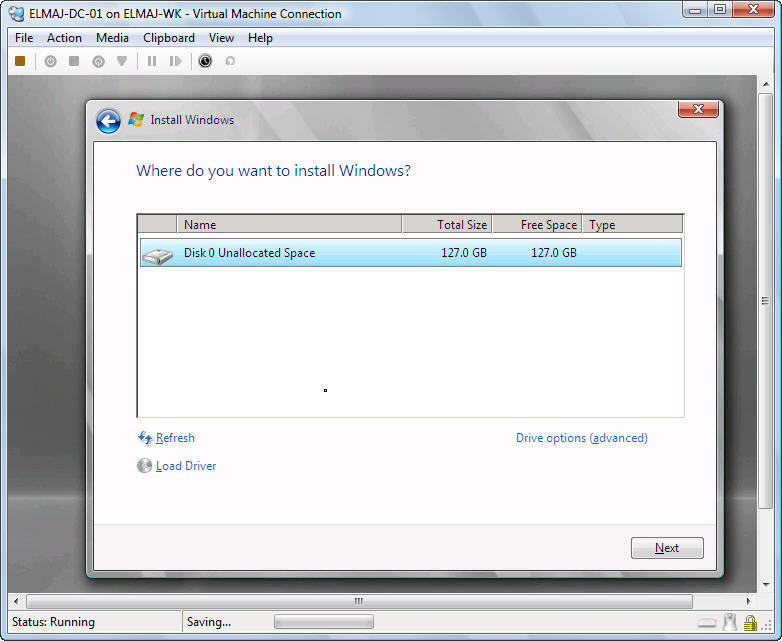 Then right click on the Virtual machine name and click Connect, this will open the Virtual machine window. 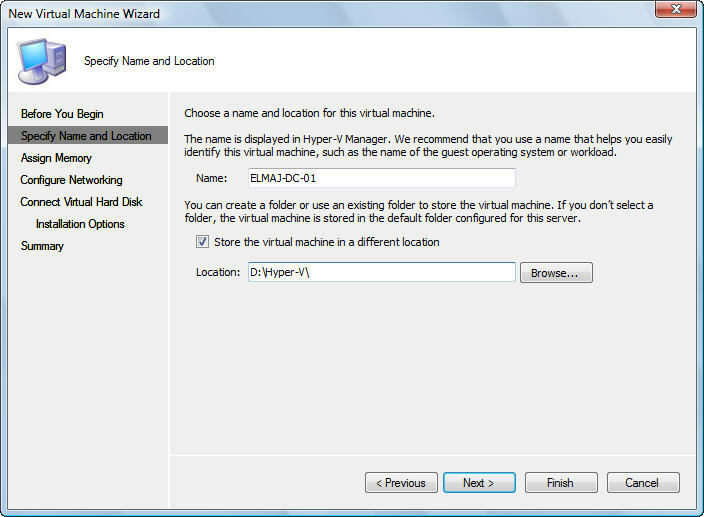 In part 2 of this two parts article, I showed you how to use Hyper-V Manager to create your first Virtual Machine, and then installed Windows Server 2008 as a guest operating system. 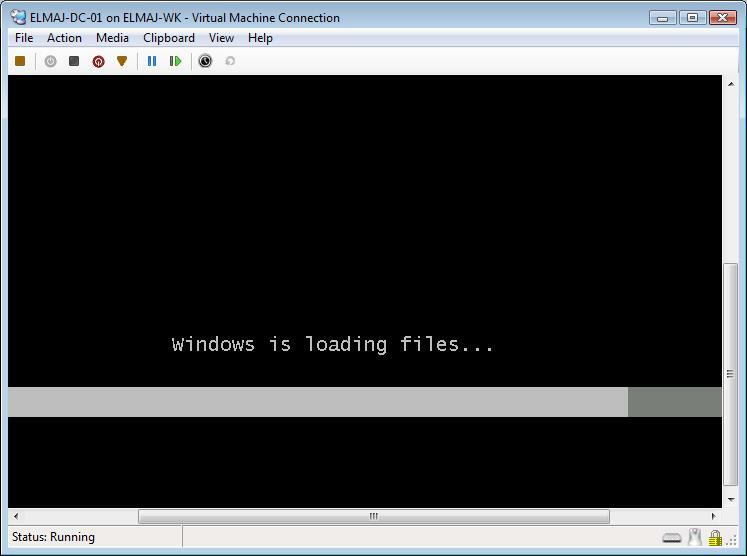 Now that you know how to install and use Hyper-V, start building your own test labs and experience the next level of virtualization. 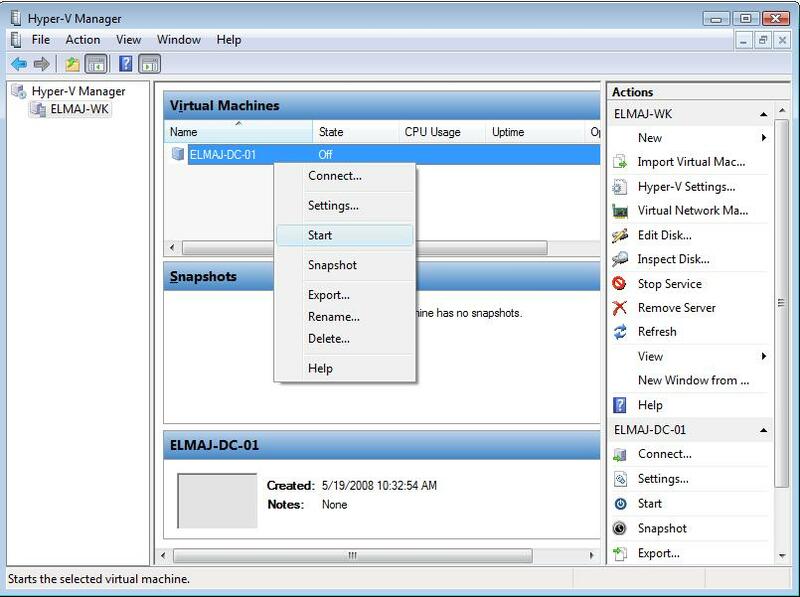 Start using a virtualized computing environment to improve the efficiency of your computing resources by utilizing more of your hardware resources. 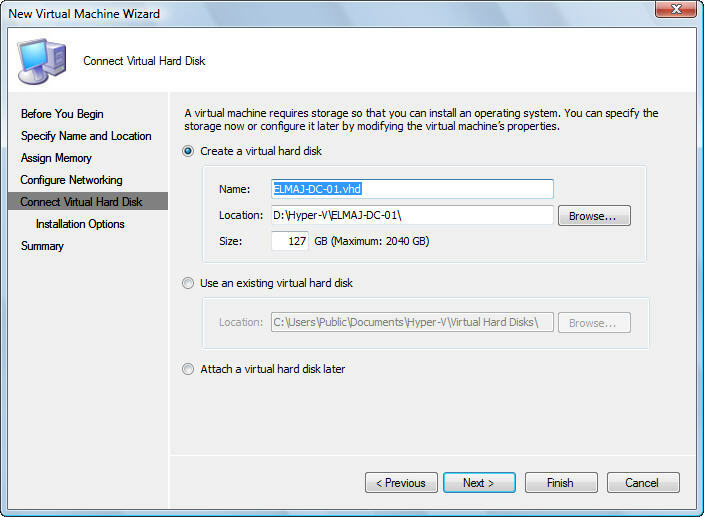 Enjoy Hyper-V !